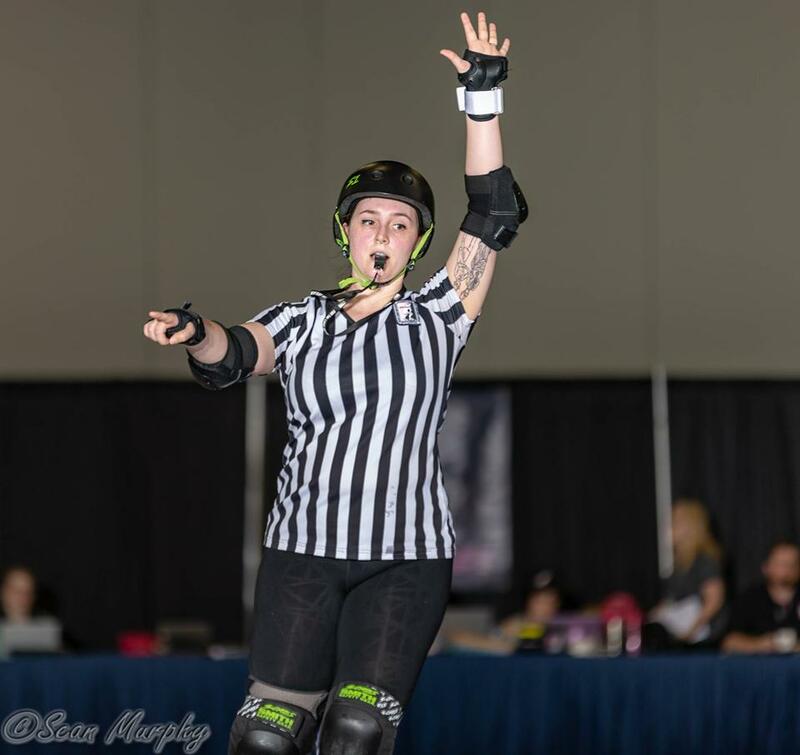 Hey there Derbyverse, it’s Nox, welcome to the Weekly Roundup for March 18th - 25, 2019! This week I’m excited to share the Weekly because DANG it’s packed! 18 great highlights from around the derbyverse but my fav is that Norman Reedus and Marilyn Manson went to a Nashville game for Norman’s reality show bc waat? 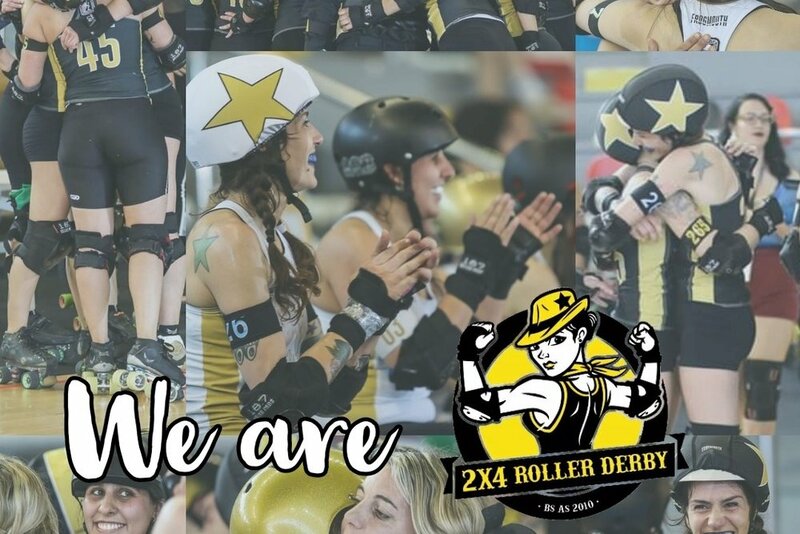 Hi, we're Team Osom (2x4 Roller Derby), we're a team from Buenos Aires, Argentina. Since our first trip to USA we've been going up the rankings until we achieved the great honor of reaching number 12 worldwide. But this road doesn't end there: today our goals are bigger than ever since we want to get to the top 10 and make it to championships, but to accomplish this thing we need your help. We want to embark ourselves on our 6th international trip. Like the Weekly Roundup? 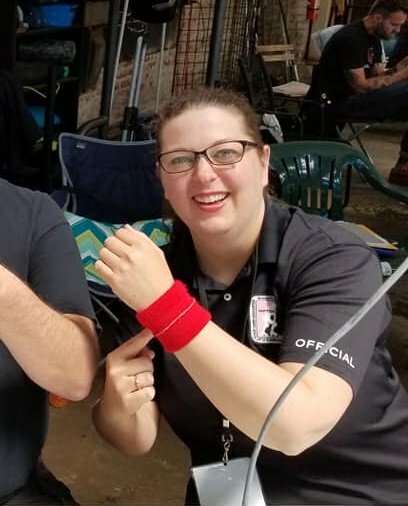 Help me keep it rolling!